Located close to exit 19 of the A13, the Mercure Rouen Val de Reuil hotel is nestled within a green setting. Only 30 minutes from Giverny and the center of Rouen, and 1 hour from Paris, Caen, Deauville and Honfleur, this hotel is the perfect location for your business trips and offers spacious and comfortable rooms to ensure your rest. The fitness room allows you to relax before meeting friends on the restaurant terrace. Whether you are staying in the pharmaceutical district of the Val de Reuil for business or pleasure, it is worth taking the time to visit the Maison de Monet, the sailing centre at Lery Les Poses, the Pont de Normandie and the historic Abbaye du Bon Port. 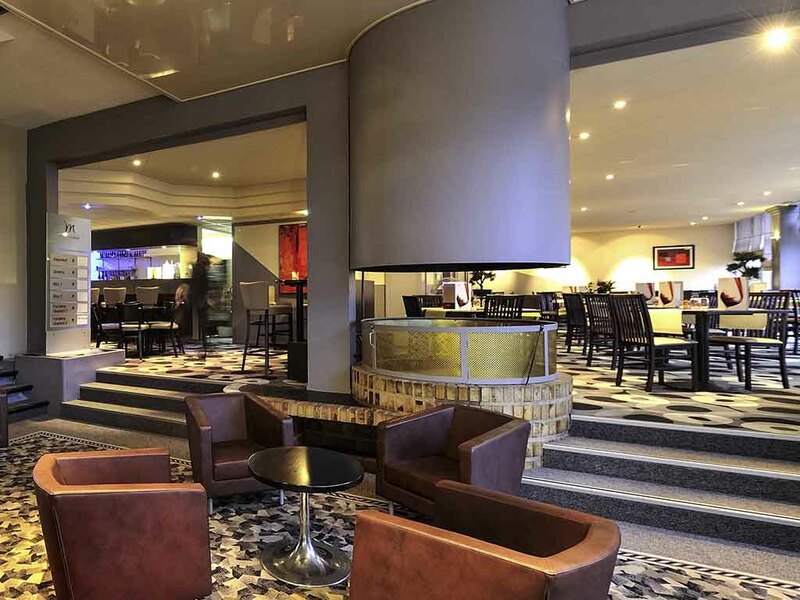 The Mercure Rouen Val de Rueil offers modern, Standard Rooms. Choose a room with a large bed, separate beds or even a large bed plus sofa. Our Les Clouets restaurant offers traditional cuisine and welcomes you for lunch and dinner during the week. Come and relax in our peaceful and cozy bar. 너무 개끗하고 침대도 넘 편란하고... 100% 추천합니다. 호텔 맞은편 건물 중국집 부페식당.... 초밥과 연어회..테판야기 요리까지 넘 좋았어요. 다시 머물고 싶은 호텔입니다.